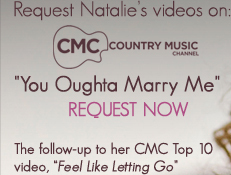 We are proud to announce Natalie's nomination for "Female Vocalist of the Year" in the 2012 Southern Stars Australian Independent Country Music Awards with her current single, "You Oughta Marry Me." 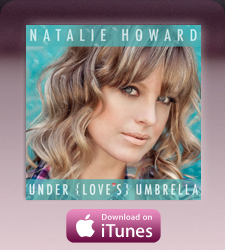 Available NOW worldwide at Bigpond and iTunes. For immediate updates, join Natalie's networks below. 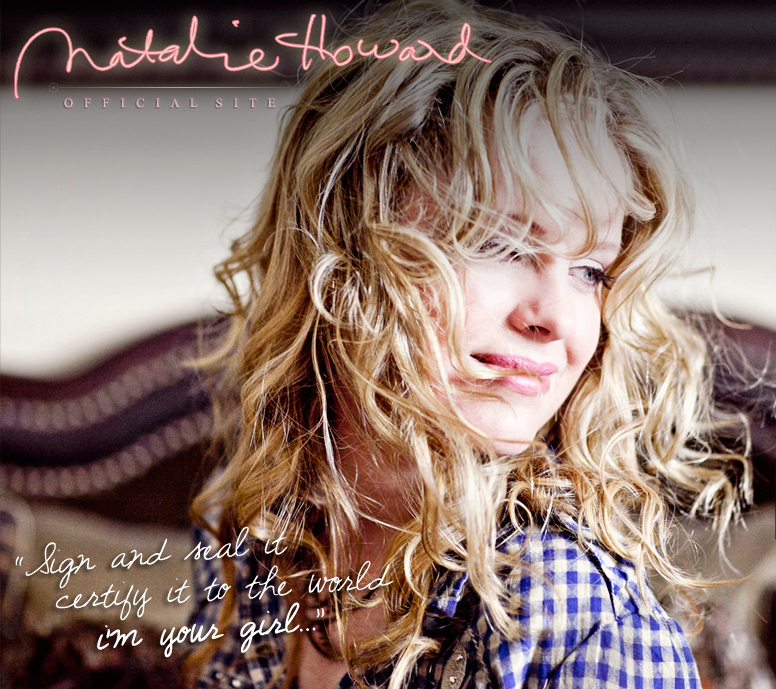 © 2011-2012 Natalie Howard. All rights reserved worldwide. Splash page by Real Actual/MEDIA and OzStar Music Australia.